Mike is a licensed master electrician who is HVAC and NATE Certified. He has over 3 years’ experience as an IEC (Independent Electrical Contractor) and he passed the NEC code test in 2011. He performs a full range of electrical work, including line voltage, low voltage power and control including home automation, HVAC maintenance and troubleshooting in the Glenwood Springs, Aspen and Vail areas. Electrical issues are one of only a few problems that you should never attempt to fix on your own. Most people know this, and when electrical problems occur, they go into a panic over how much it will cost to resolve it. 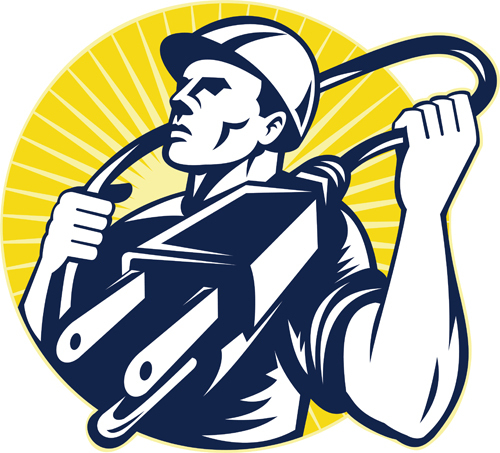 The first thing an electrician will do, after introducing themselves of course, is diagnose the problem. He will move quickly to find a solution to your issue and get you back up and running. For your larger projects we can provide price quote to assist your budget needs. Choosing the right electrician doesn’t have to be scary and you shouldn’t live with dangerous problems for fear of choosing a bad contractor. We are licensed, insured and have excellent references. Trust is an important factor in your choice. Ask as many questions as you wish. At Bishop Plumbing, Heating & Air Conditioning, we want you to feel comfortable with all of our staff, services, and products. Absolutely no one wants to have to pay for home repairs. These are one of the dreaded parts of home ownership. Problems will happen from time to time, and it will be up to you to carefully screen and hire only the best people for the job. It’s very disconcerting to plug in an appliance and see a spark shoot out, or to flip the bathroom light switch and nothing happens. These are all potential fire hazards and need to be looked at by a qualified professional as soon as possible.